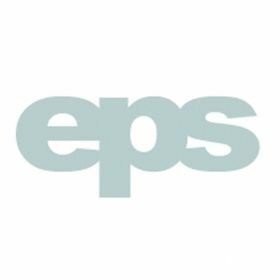 EPS Trading Shanghai Limited is a fashion company involved in sourcing, designing and production of ladies outerwear with a design and production team in Shanghai. We offer an inspiring job and international working environment. Our company has tremendous growth opportunities and currently seeks for ambitious and motivated individual to join the company. We offer 5-day work, very good working conditions to qualified candidates. Please apply with detailed resume including availability and contact number to us. All information received will be kept in strict confidence and only for employment-related purpose.